Living with vision loss can be a challenge. You may find yourself in situations that are not familiar or comfortable. Talking with others who have had a similar experience is helpful and enlightening. When we share our experience and support with others, everyone gains. The Peer Support Group meets weekly and offers just such an opportunity. Additionally, the Peer Support Group holds other activities that offer members the opportunity for social and leisure time. Meet other people who are blind or vision impaired. Enjoy an activity with peers. Get out on the town. 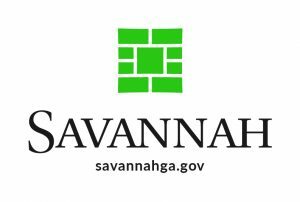 The Savannah CBLV Peer Support Group is friendly and welcoming. If you are interested or would like more information, please contact us.